One day round trip from Shanghai to Xian is possible by flights if you have limited time. Soft sleeper train could be a good choice if you are on a budget tour. It saves you hotel charges as well as cuts down the traffic cost. The trains running between Shanghai and Xian are overnight trains departing at late afternoon and arriving the next morning. 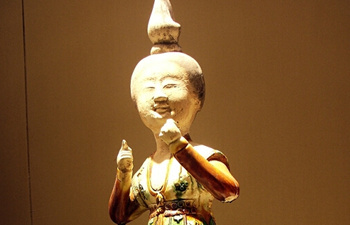 All the Shanghai Xian tours listed below are private tours which can be tailor-made according to your specific travel requirement. Besides Shanghai Xian Tour, we also operate the tours linking some other hot scenic cities like Beijing, Luoyang and Chengdu. If you also hold interest in those similar tours, please browse the page Beijing Xian Tour on our website or directly tell us your ideas at the bottom right corner or send us email at info@chinaxiantour.com. The transportation sketch map of Xian and Shanghai for your reference. 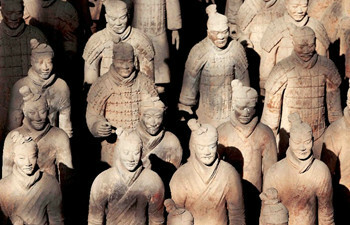 The one day Xian tour from Shanghai will lead you to visit Terracotta Warriors and Horses, City Wall, and Muslim Quarter. 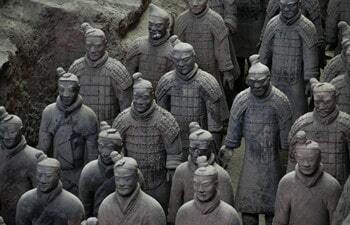 2 Days Shanghai-Xian Tours allow you a deeper exploration to the top attractions of Xian in an unhurried comparatively pace. You will have more time to see, to know and to learn about the history, civilization and culture of this ancient city. All the tours are private and specialized for you, you could choose the pace and way to explore Xian in 2 days with our professional guide’s company. Shanghai and Xian is two of the top tourist destinations in China. Tour packages in this part will lead you to the best things in and nearby the two cities.